Before you say anything — I know. This isn’t a “real recipe”. It’s just a combination that I thought you should needed to know about. 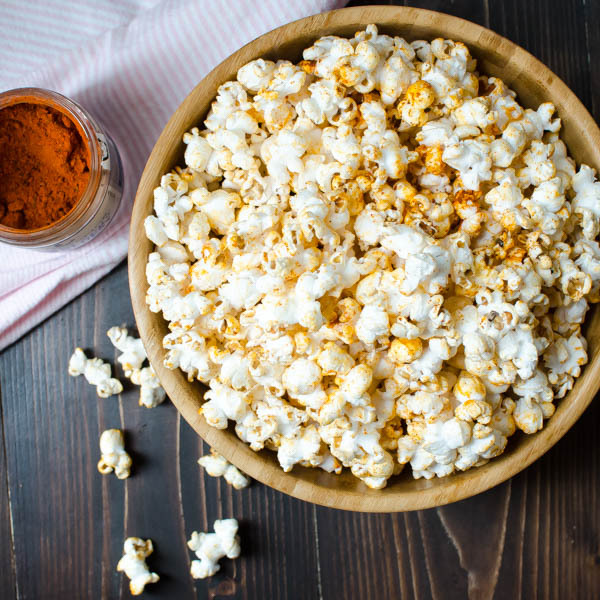 Because its ah-mazing… The absolute perfect combination of crunchy, chewy, sweet and salty all in one handful! Sweet n’ Salty Harvest Snack Mix is an absolutely addictive snack. 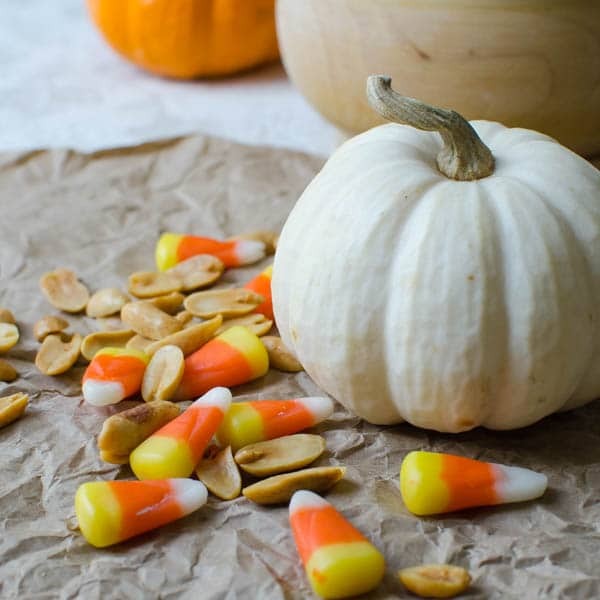 Peanuts and candy corn are all you need but let me be specific on the peanuts — don’t use red skinned. Don’t use boiled. What you want is roasted and salted Virginia peanuts. No other peanut comes close. They’re fully 1/3 larger than other nuts and they are far crunchier. If you happen to live in Virginia — grab a can of Hubs. 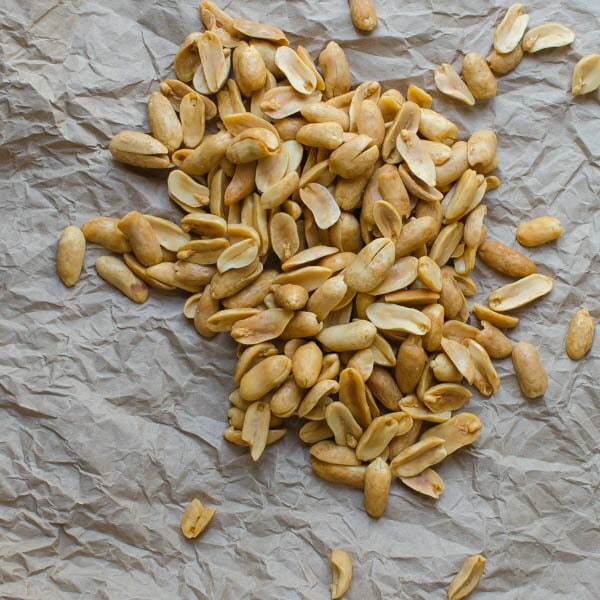 If you’re not so lucky, Emerald nuts sells roasted and salted Virginia peanuts at most markets. 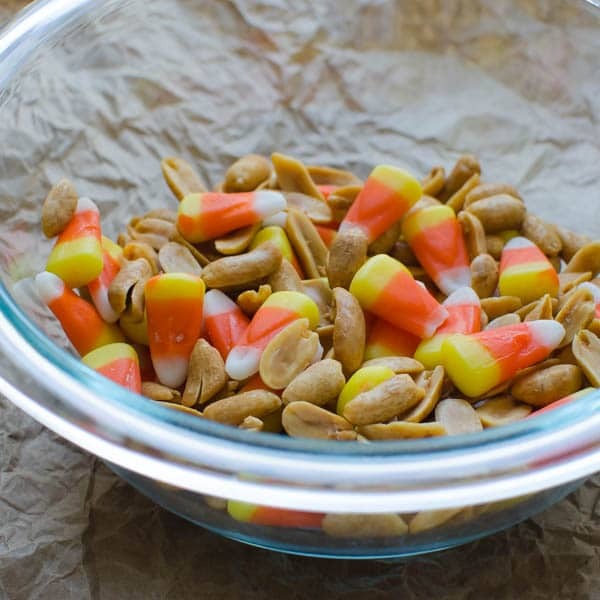 Use your favorite candy corn in this mix. 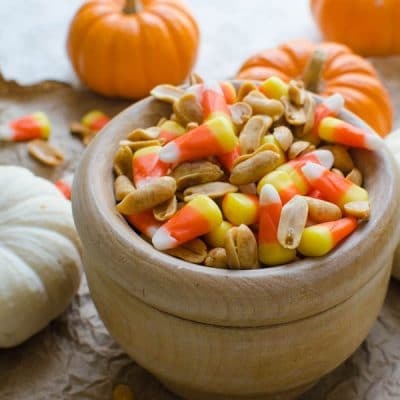 I blend them in roughly a 3:1 ratio peanuts:candy corn. That gives you just the right blend of salty and sweet in my opinion. 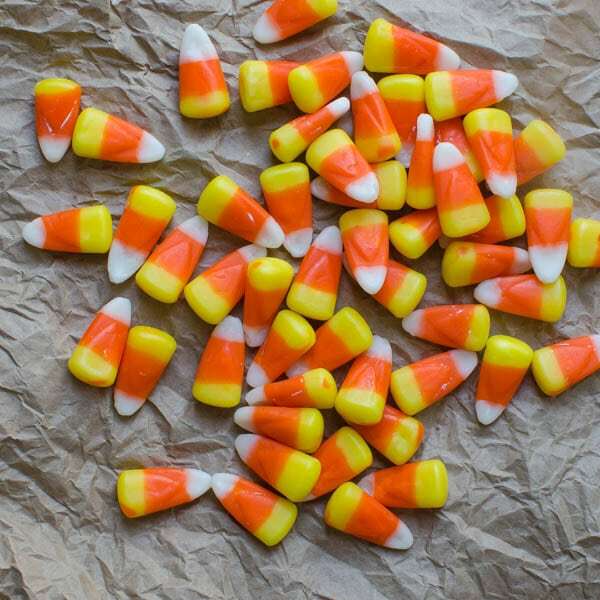 If you like more sweet and chew, you can certainly add more candy corn… I’m not the food police. So what’s so special about this combo, you ask? Well, to me, it tastes like a PayDay candy bar. Kind of nougat-y in a processed sugar kind of way, with salty, crunchy nuts that take your taste buds in a completely different direction and I can’t stop eating it. Put out a bowl while the game is on and watch it disappear. For some weird reason, it “goes well” with beer. Don’t ask. 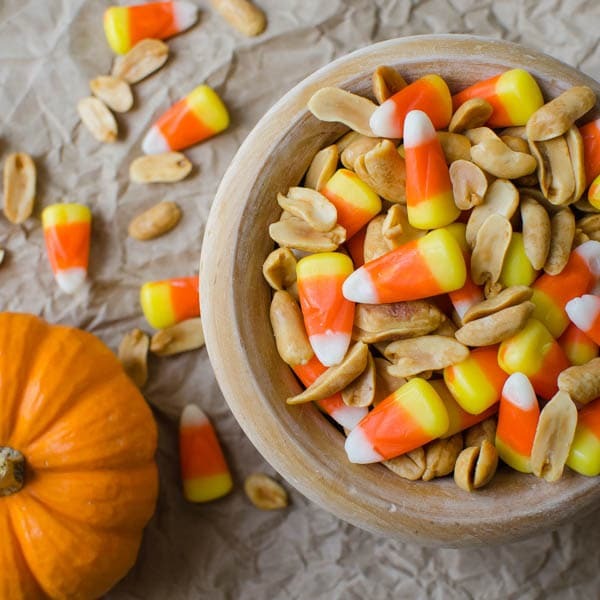 A delicious sweet, salty, crunchy, chewy mix of Virginia peanuts and candy corn. Tastes like a PayDay! 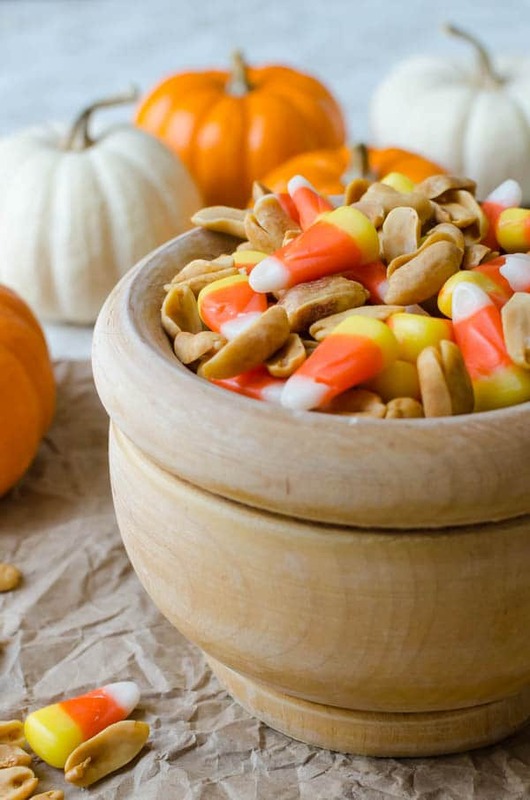 Add the peanuts and candy corn to a bowl and toss to combine. 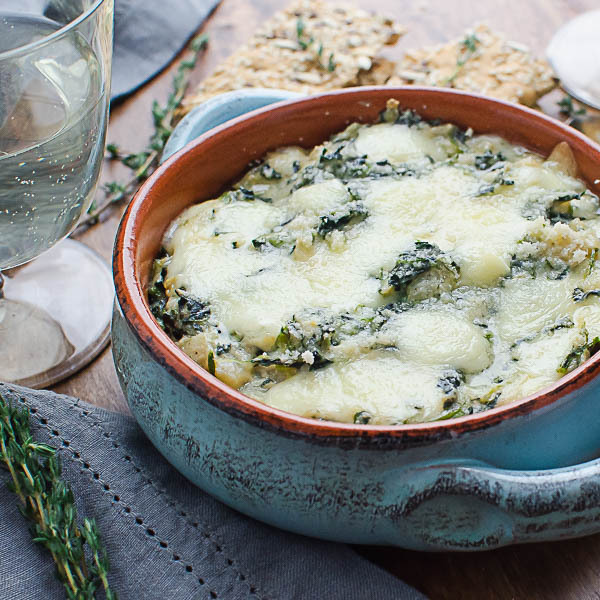 Serve as a snack or a sweet and salty nibble with drinks. How would it be to add popcorn to this mixture? I’ve never tried it, but that sounds good. Let me know how it is! This mix is goooooood! I can’t keep my hand out of the bowl! LOL, I know — it’s weirdly addictive, isn’t it?!! Actually, that doesn’t surprise me, you all have so many things that we don’t have here in the states. Guess we’ll just have to visit! Always love that sweet and salty combo! 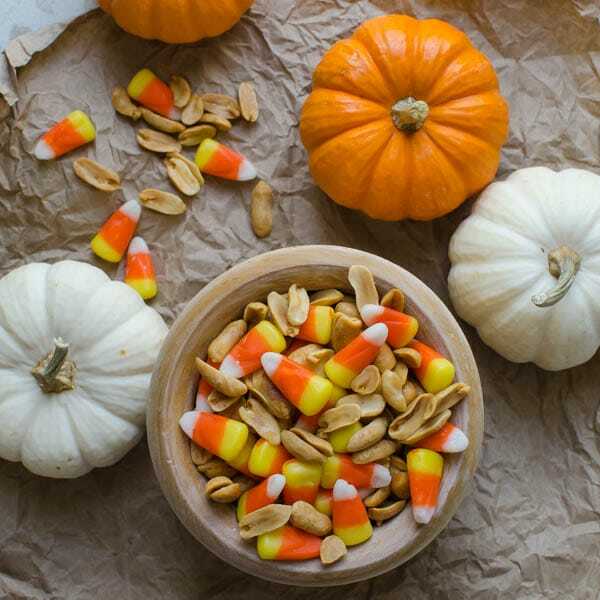 What a lovely snack for halloween! This mix is a favorite around here! 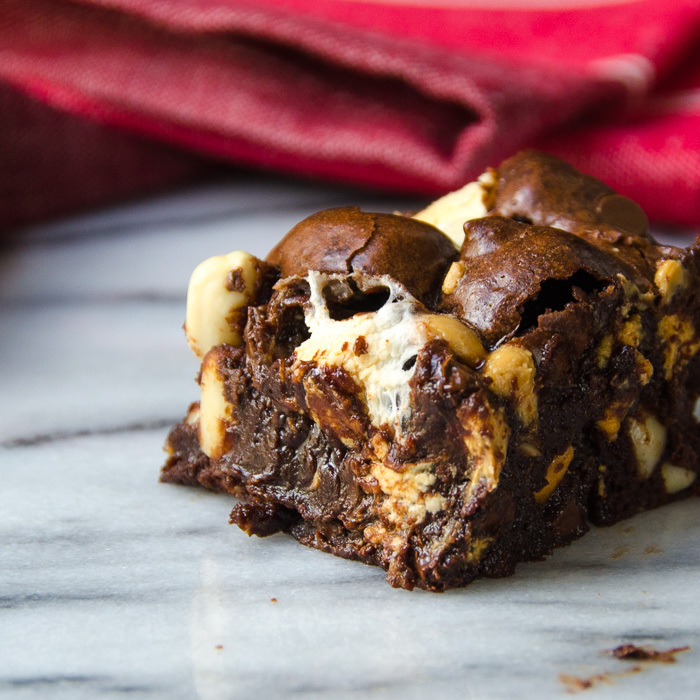 We love the sweet and salty combo! Candy corn is not something you can buy around here but I like the look of it. Sweet and salty combination is definitely my favorite! That’s interesting. I would never think about putting these two together. I will need to try it! I know – it sounds weird, but it totally works!